If you have completed your job application form but are unsure if what you have written is strong enough to get you shortlisted we can help! Gain an all-important second opinion from an HRprofessional with a wealth of recruitment and selection experience. 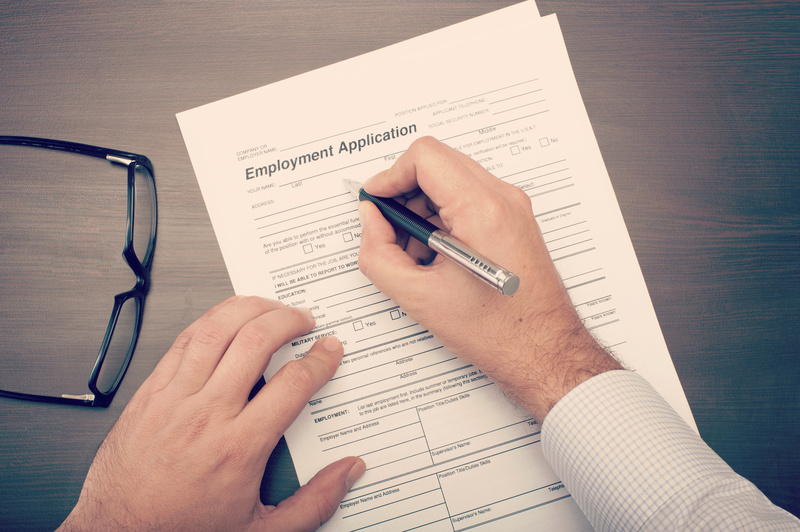 Annett can review your job application examples and suggest ways to improve your application answers. Your feedback will outline what areas of your job application need to be improved. In particular, the behavioural competency examples will be reviewed for relevance to the post and ease of reading. Need a professional to write your application? We also offer Application Writing services.